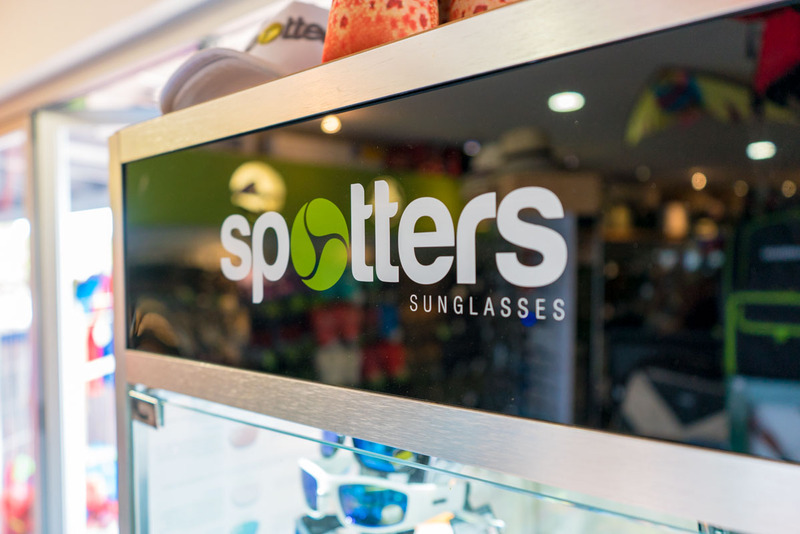 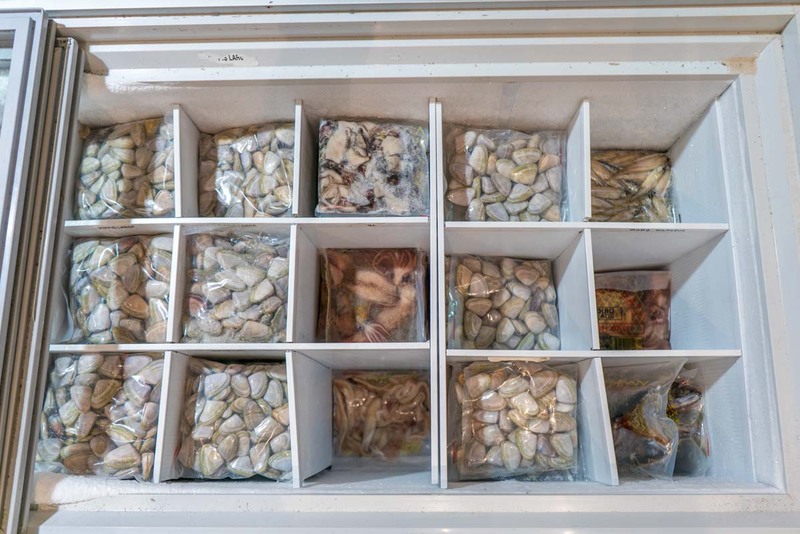 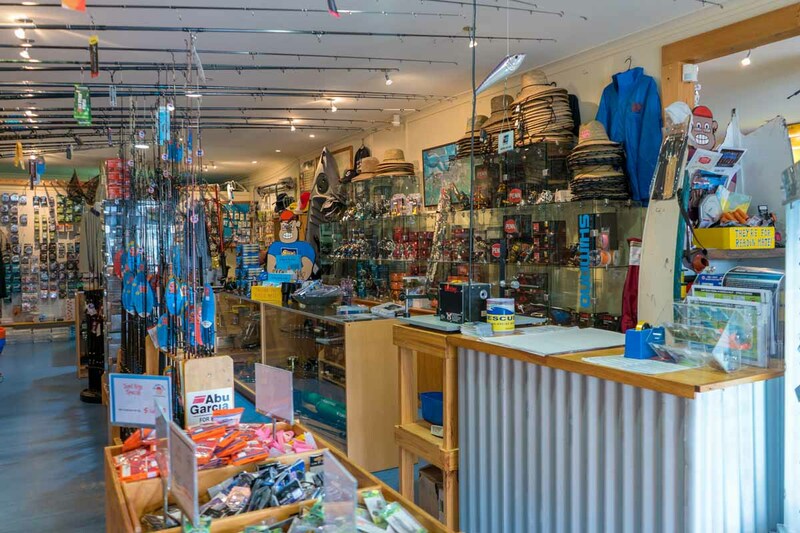 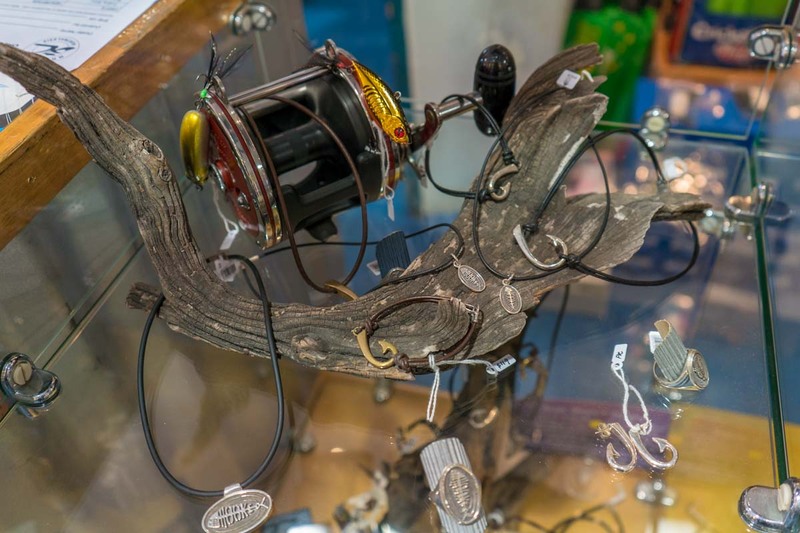 Shop 1 and 2, 8 Williams Street Inverloch…our Fishing and Beach Store. 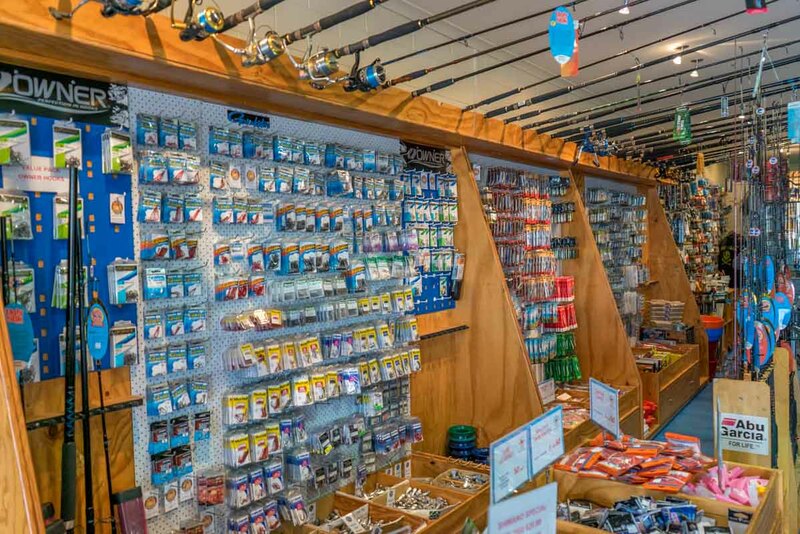 A comprehensive fishing range for the beginner through to the enthusiast. 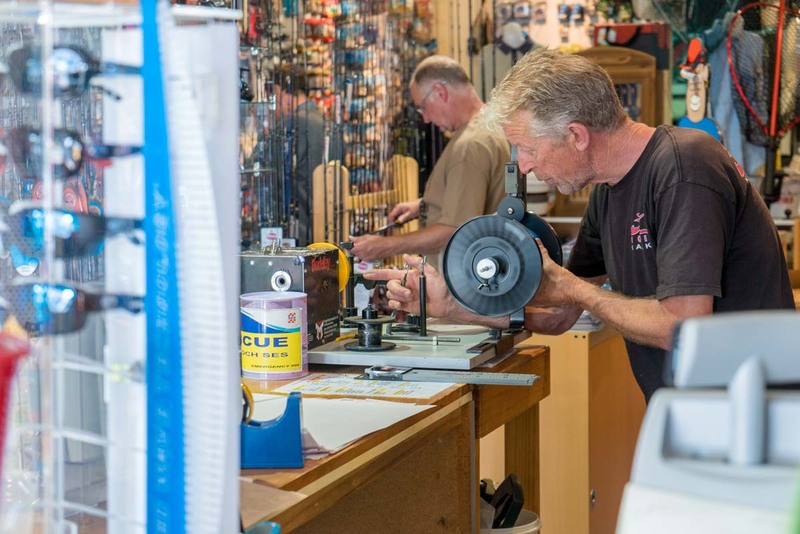 Boat, land bland-based, yak fishing, you will find all the gear you need. 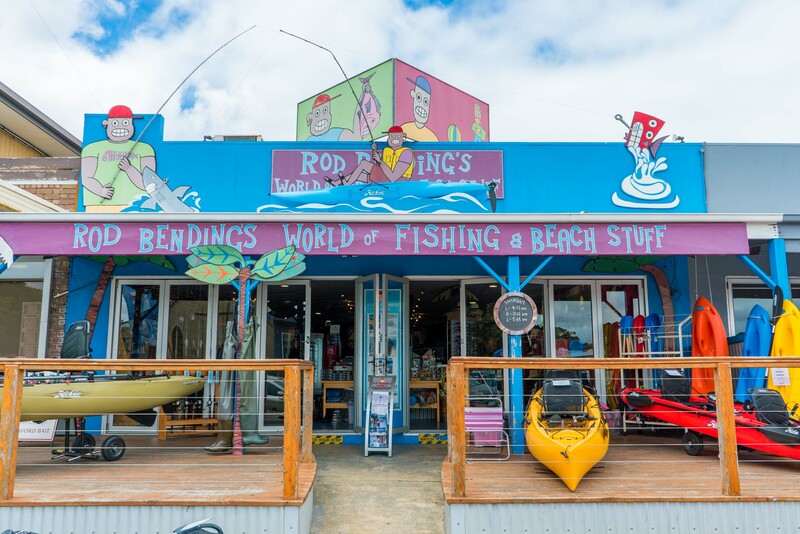 And with the beach so close, we stock Clothing, Hats, Beach Shelters and Umbrellas, Games, Snorkel Gear, Body Boards and a heap of other fun stuff to make it a great day by the water. 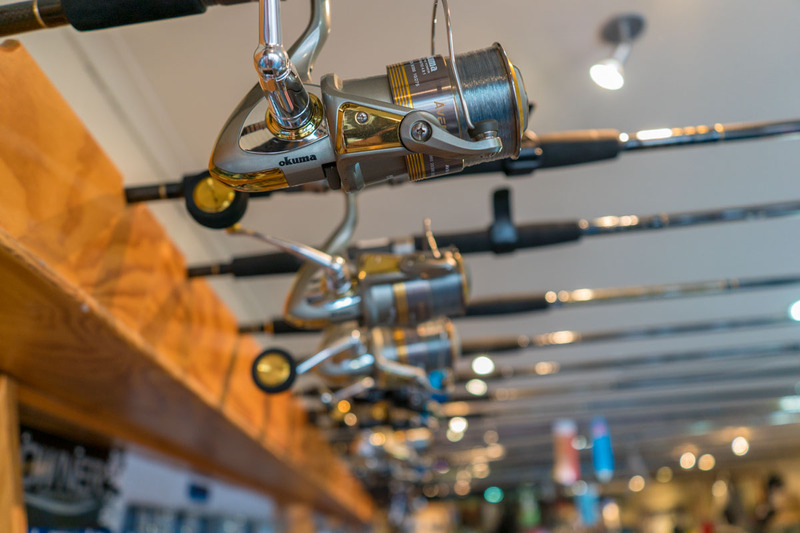 Fishing Rods, Tackle and Bait. 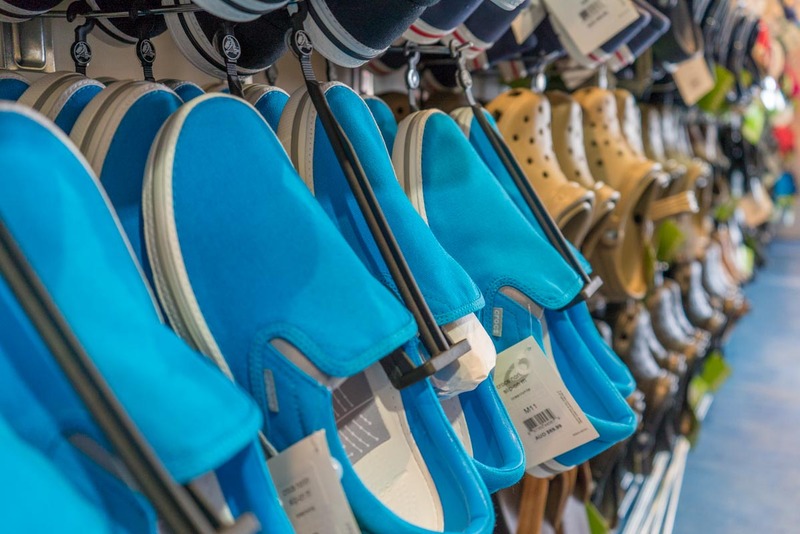 Beach and life style clothing.